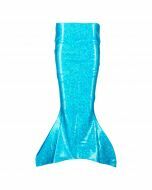 Add a touch of the ocean's sparkle to your mermaid hair with our stylish sea headwrap! Featuring stretchy fabric with a twist, this shimmery hair accessory will hold your mermaid hair in true fashion! Fits youth and adult sizes! 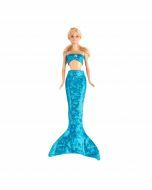 This fabric will fade in the water and is recommended as a costume only. We do not warranty this fabric for fading. 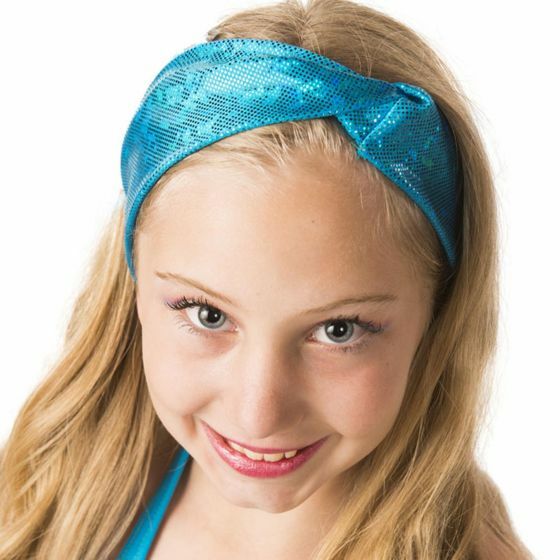 Our stylish sea headwraps are the perfect accessory to hold your mermaid hair. 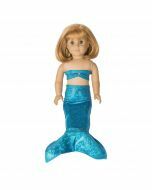 Made from the exact material as our mermaid tails they are a perfect match and complimentary accessory to complete your look. Fits youth and adult sizes!